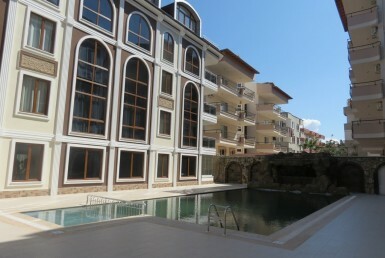 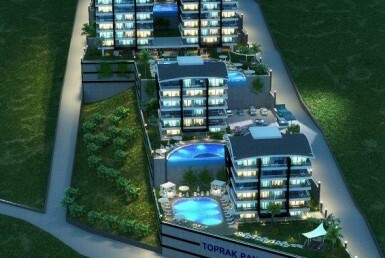 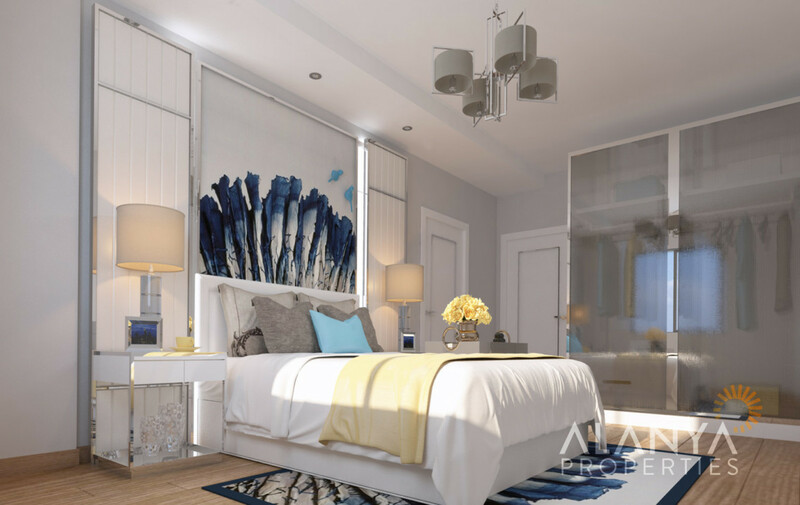 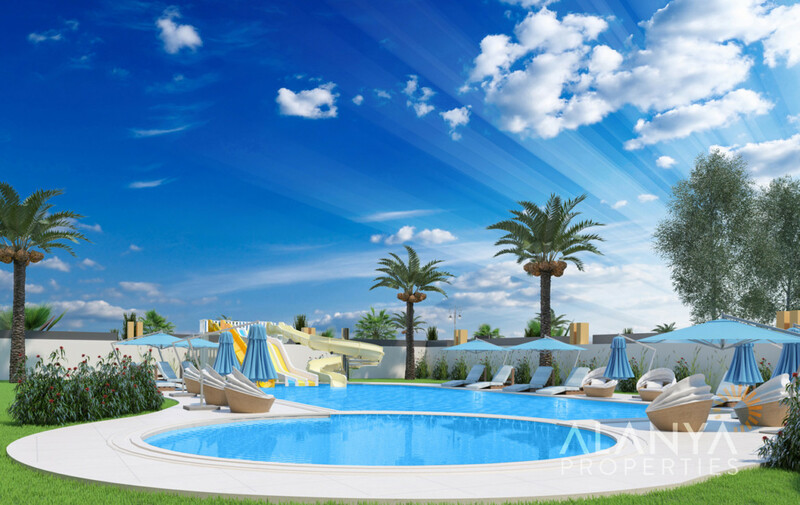 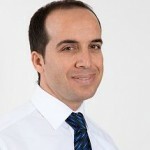 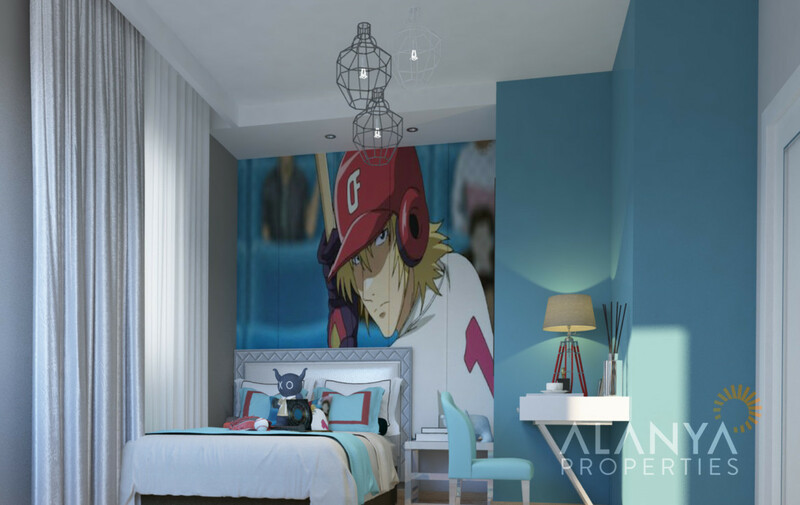 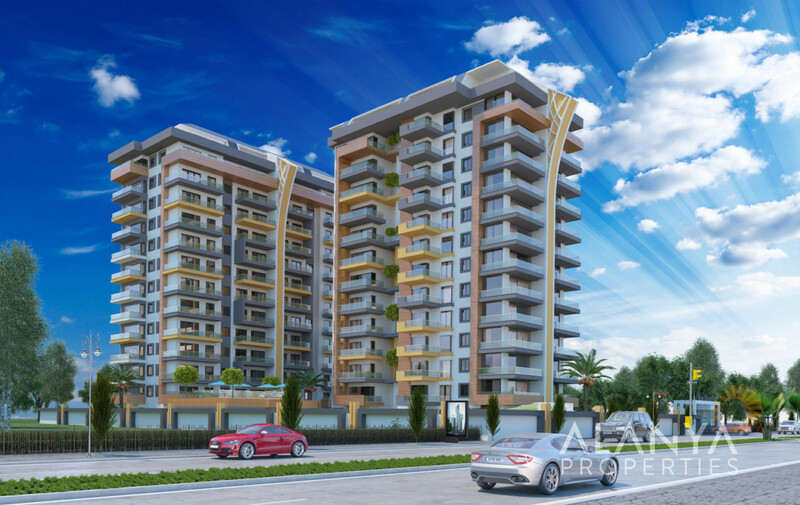 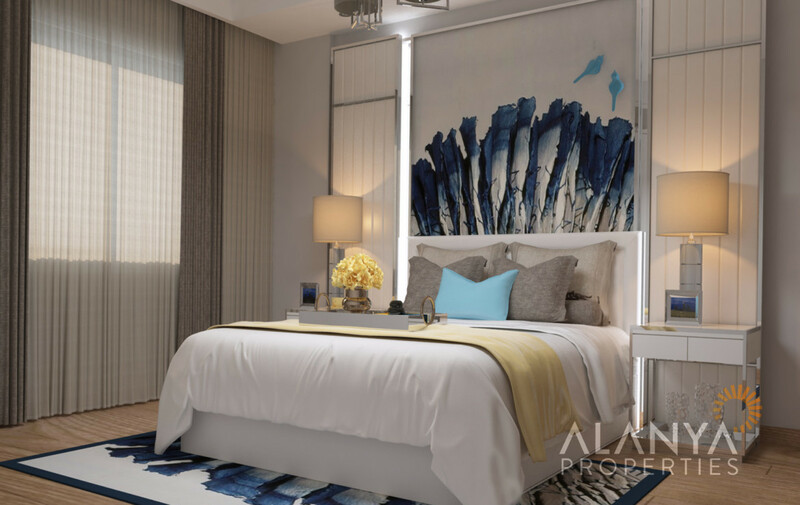 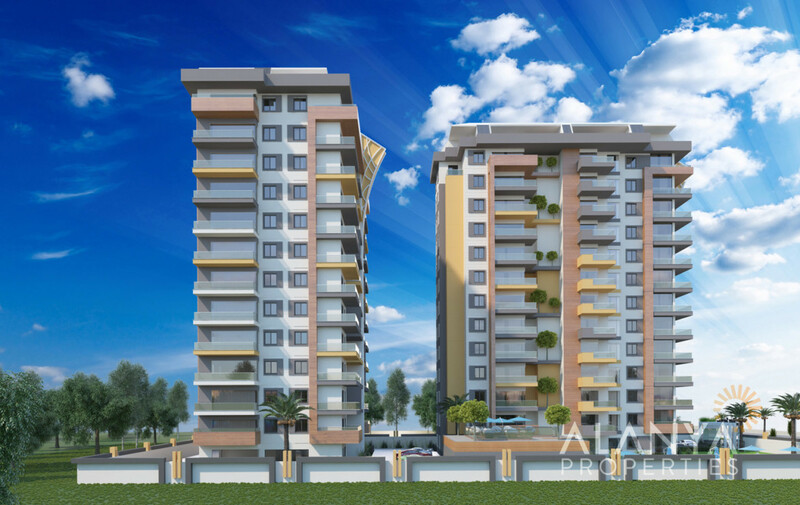 This new project is located in Mahmutlar and the first sea line. 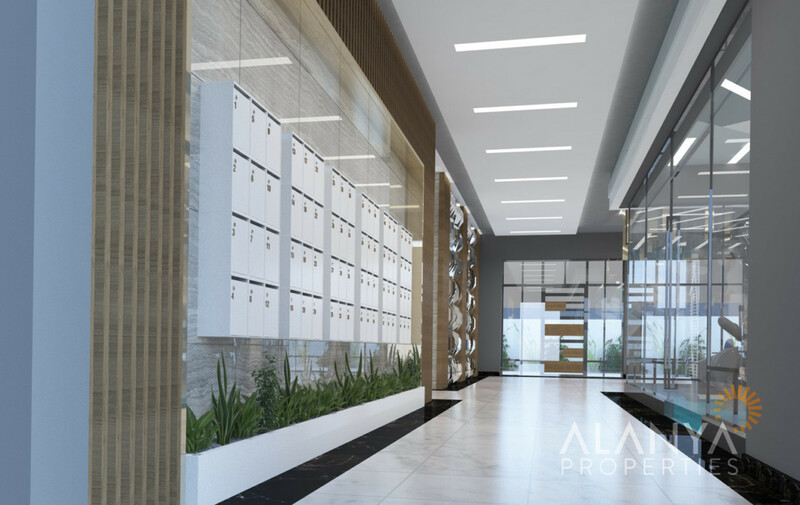 The complex will consists of 2 blocks and 146 apartments in total. 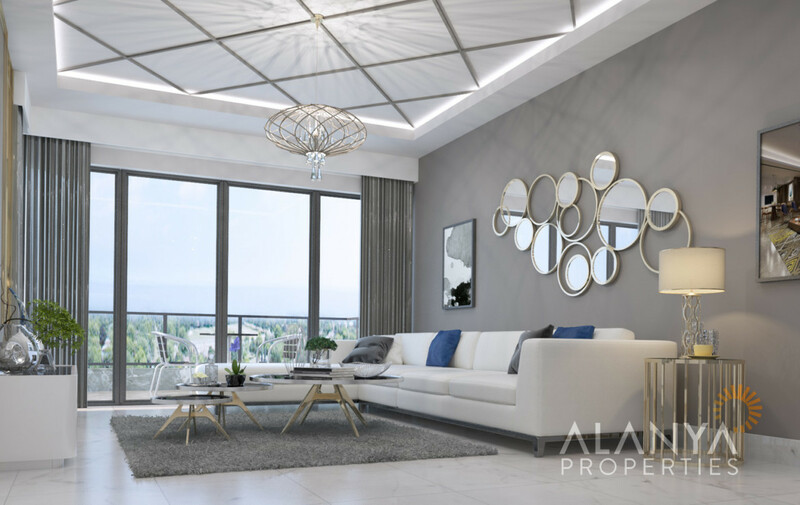 This project will be built on a total of 3.989 m2 land and will be finished in the end of 2019. 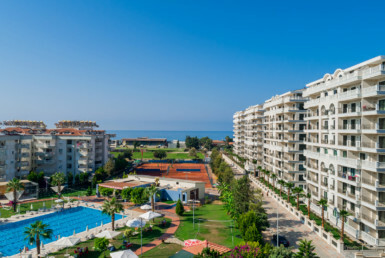 The apartments offer you an amazing view. 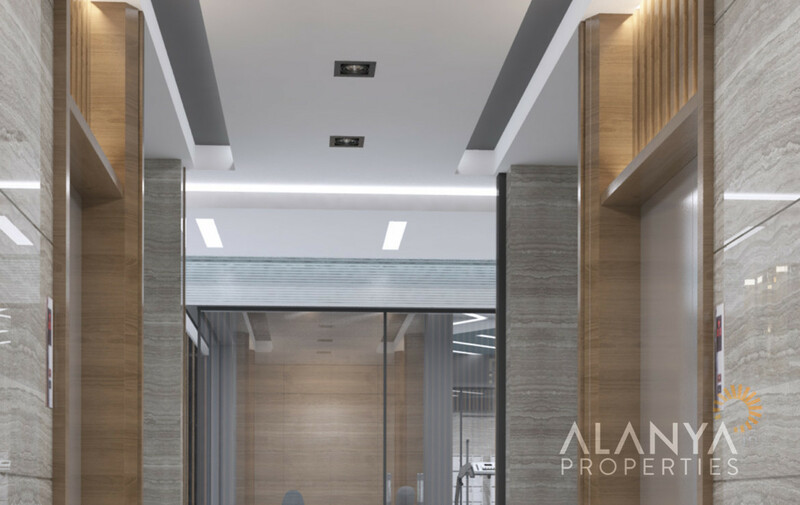 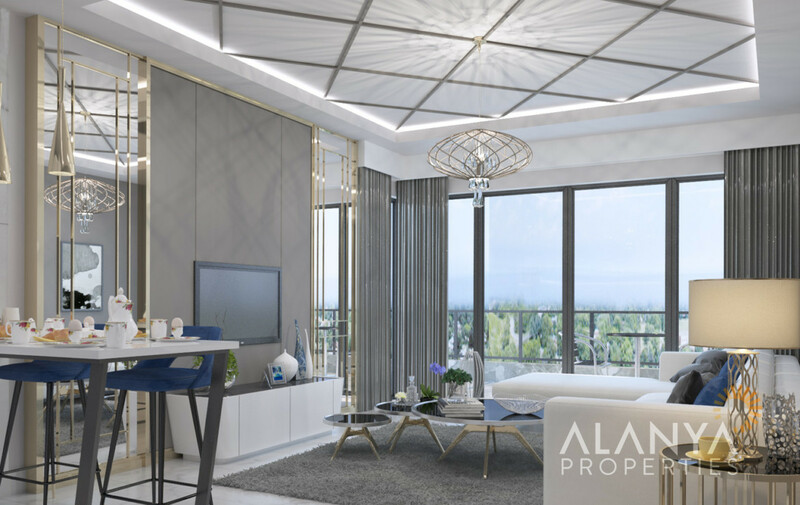 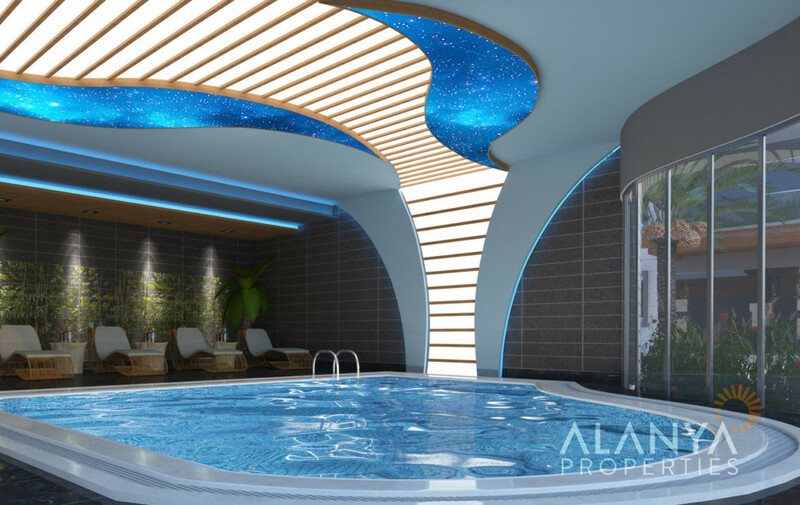 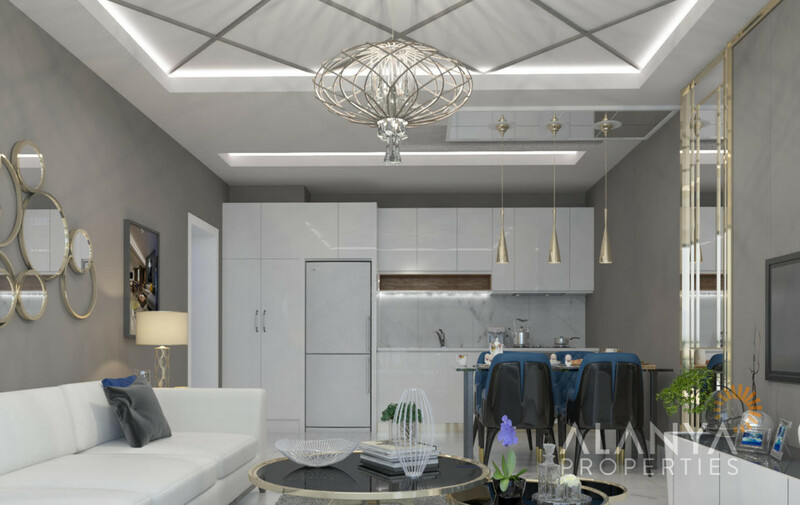 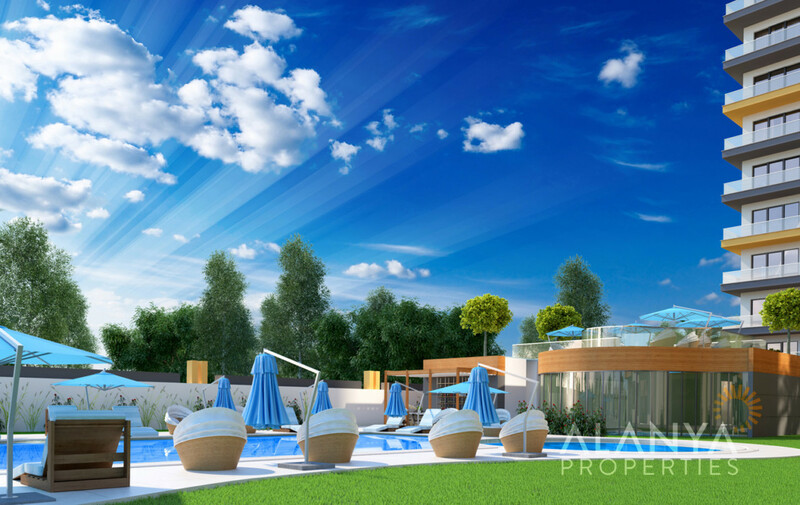 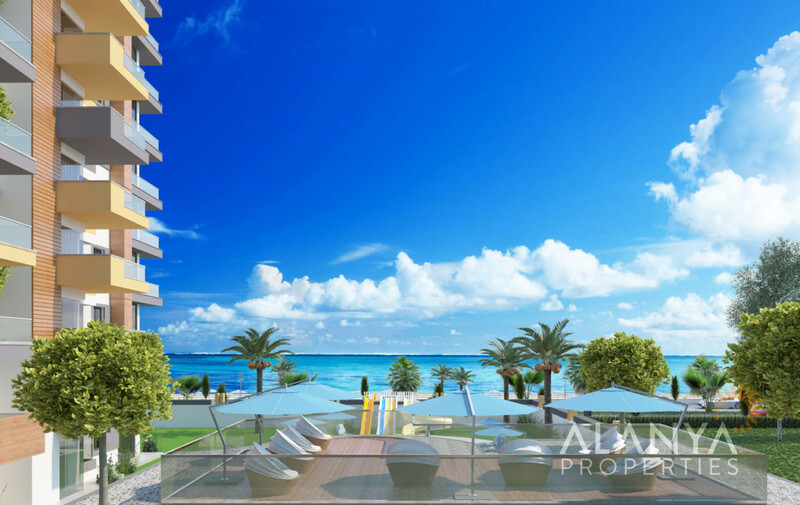 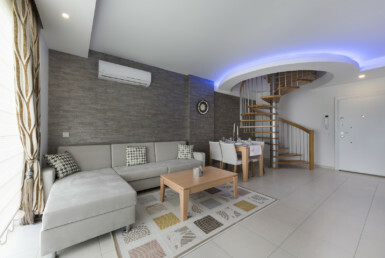 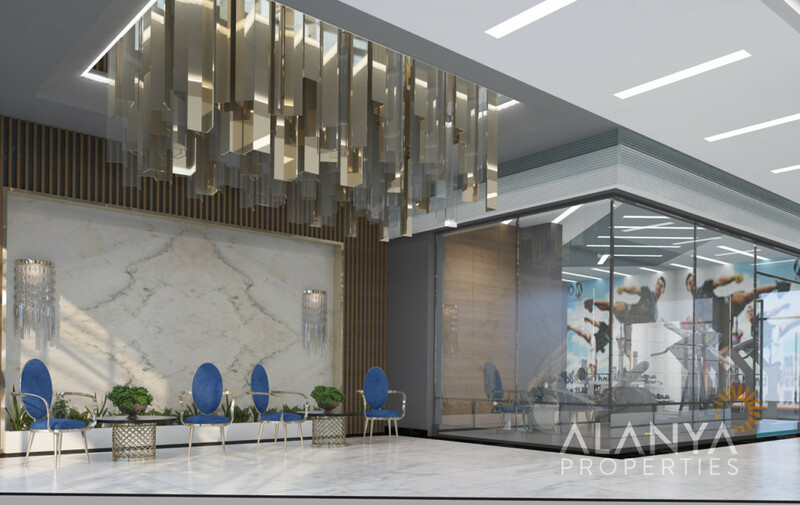 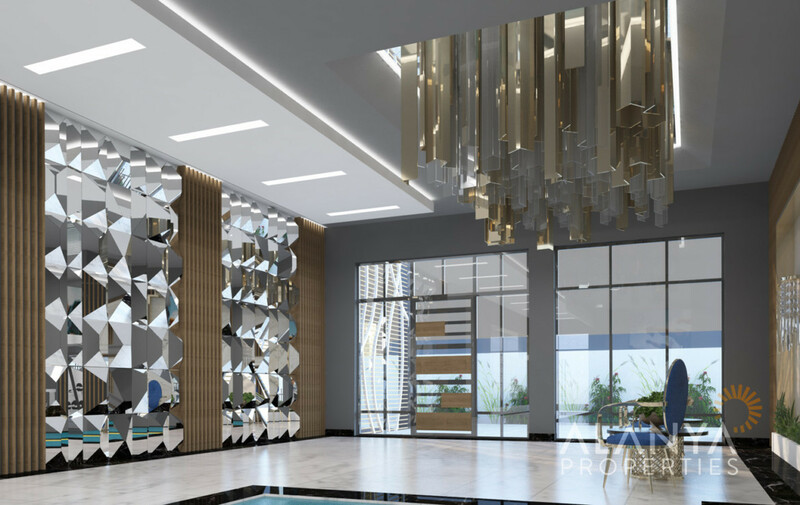 All social facilities you need you can find in this project like, swimming pool, sauna, turkish bath, fitness center and much more too fulfill your.